Why didn't anyone tell me yesterday was Turtle Tuesday? 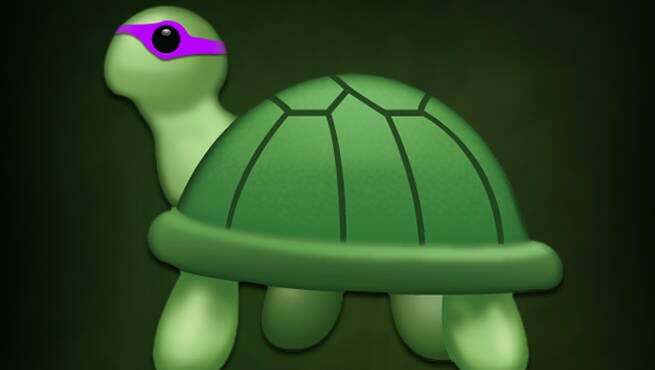 I already knew about Throwback Thursday and Woman Crush Wednesday, but no one said anything about Turtle Tuesday. I'm a bit upset at the whole thing, but I can't really be mad at these almost unbearably adorable posters for Teenage Mutant Ninja Turtles: Out of the Shadows. It features the entire TMNT squad as baby turtles, and upon viewing your mood is guaranteed to brighten. Teenamge Mutant Ninja Turtles: Out of the Shadows is slated for release on June 3rd.